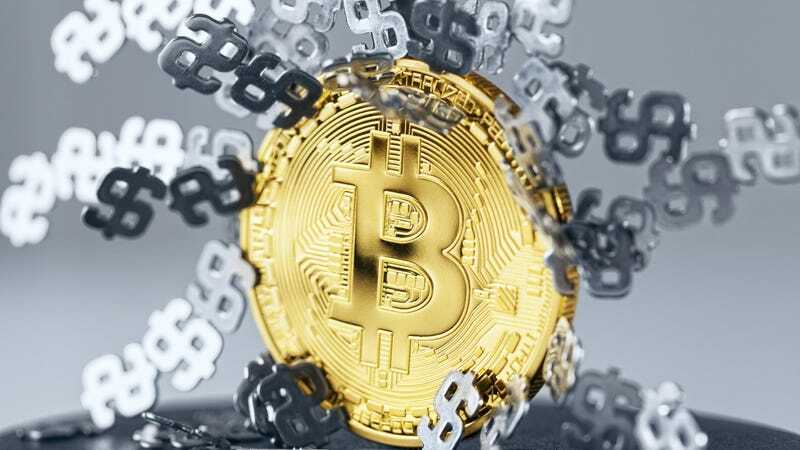 Among the many things that have held Bitcoin back from mainstream acceptance, even advanced users struggle with one huge issue: Bitcoin is confusing. One cryptocurrency enthusiast learned that the hard way, when a simple mistake ended up costing him a cool $132,000. The user was apparently trying to pay a typical five cent fee to a bitcoin mining network, Bitclub, but actually sent enough to buy a house. We’ve all been there. We are currently waiting for someone to reach out to us and claim their mistake so that we can verify them and send their bitcoin back, but so far as of this posting nobody has been able to verify it. But, if nobody claims the bitcoins within a week, Bitclub says it’s looking to donate a large chunk of it to the Bitcoin Foundation. Are you the sad soul who accidentally gave away over 291 bitcoins? We want to talk to you. Send me an email: william.turton@gizmodo.com.